Today, Rose led our annual Mothering Sunday service. Lesley spoke on the passage in John 19 vv 25-27 in which Jesus in his crucifixion agony calls down to his mother at the foot of the cross. 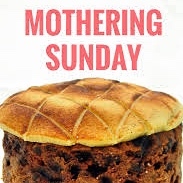 Lesley also went through the meaning of this day in our calendar and, later, told his about simnel cake. Frances distributed posies to mothers in the congregation and the rest were taken to ageing mothers in local care homes. The sound recording includes 5 minutes of sound from the Joy School film, as described by Yvonne near the end of the service. You can watch it, and read more about the school, here. 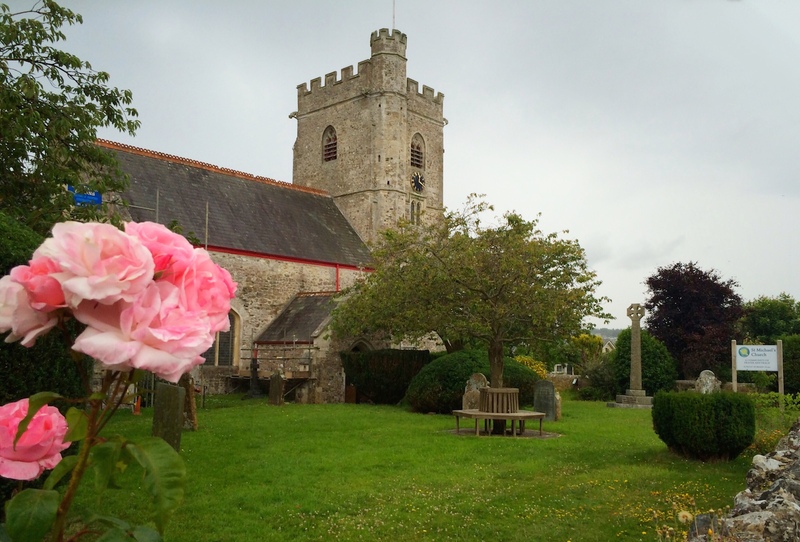 Axmouth Church thanks all those in the village who helped raise the money we’ve been able to give to support this school and the children mentioned.